Journey through the Wildlands! World of Warriors is an epic adventure and combat strategy game. 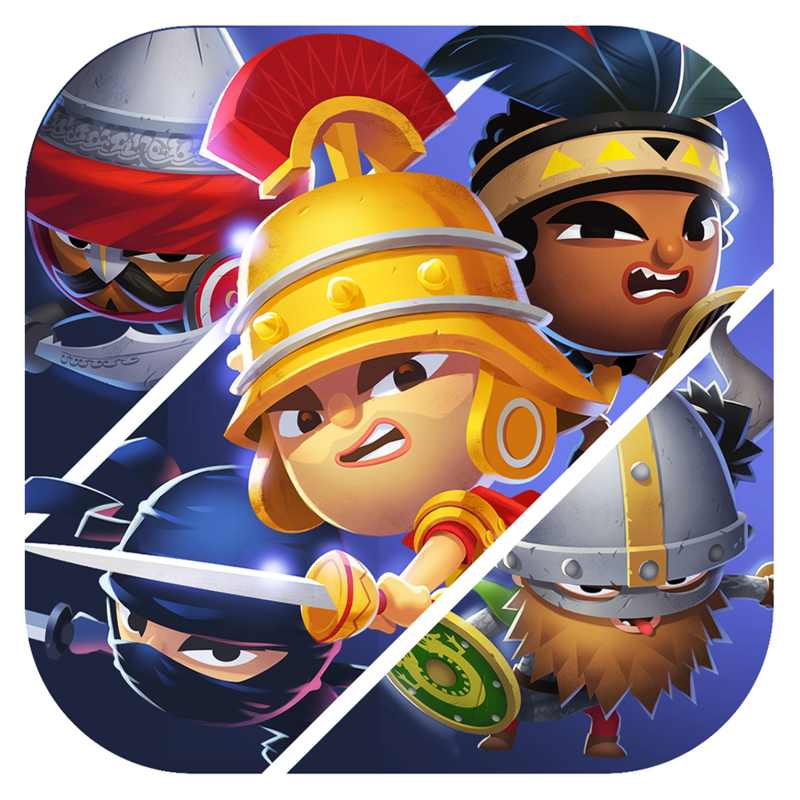 Recruit a team of incredible Warriors to fight Boneshaker and his army of minions! 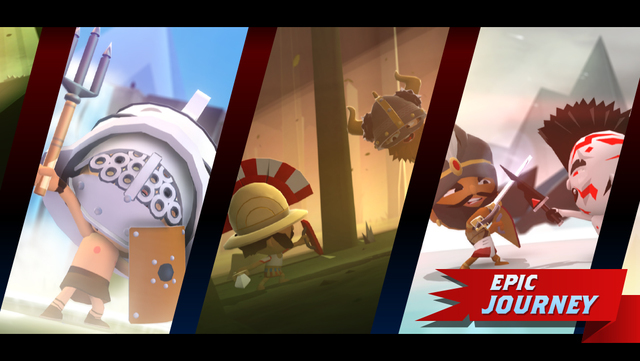 Fight, Train and Evolve your Team in the epic World of Warriors! - Stunningly beautiful 3D graphics, award winning sound design and AAA production values and polish. - Recruit an incredible team based on 100's of historically accurate real-life warriors. - Unleash incredible special attacks on your hapless opponents. - Battle through the Wildlands to defeat the evil Boneshaker and his legion of minions and lieutenants. - Collect materials and craft powerful Talismans to tip the tides of battle in your favor. - Train and Evolve your Warriors to reach the highest heights and unlock the true potential and power of your team. Having any problems? Any suggestions? We would love to hear from you! You can reach us at support at: support@WorldOfWarriors.com.